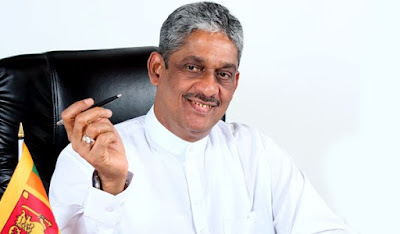 Democratic Party leader, Field Marshal Sarath Fonseka is due to take oaths as an MP before the speaker tomorrow (09), say UNP sources. He will be appointed to the national list position that fell vacant following the death of lands minister M.K.A.D.S. Gunawardena. The UNP working committee, at its meeting today, is to approve his being given the seat as per the MoU it has signed with the DP recently. The elections commissioner will be informed of the decision later in the day, and the related gazette printed tonight. However, the elections commissioner has reportedly received a petition against Fonseka’s being appointed an MP. At a meeting the prime minister had with UNP ministers recently, justice minister Wijedasa Rajapakse has noted that it would be illegal to give an MP position to him. In response, several ministers have said that it would be strength to the government in view of the reluctance shown by most MPs and ministers in the government to target the Rajapakas in parliament with regard to their serious acts of fraud, corruption and human rights violations, said the minister.